Everything you want and more for your new home! 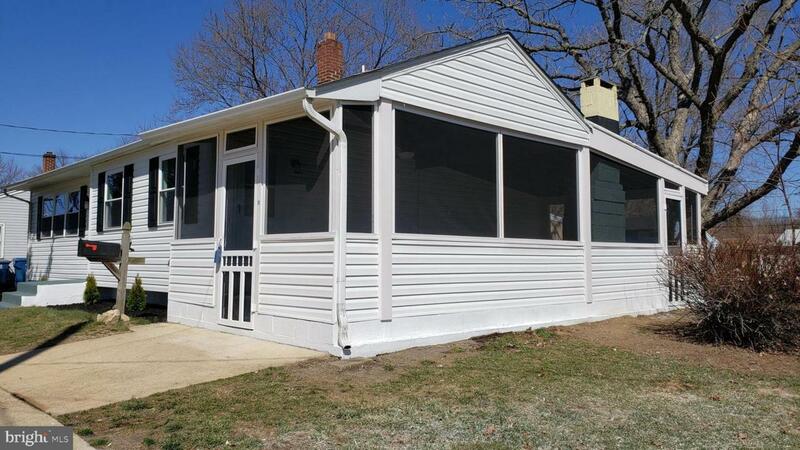 Fabulous Renovations include NEW Siding, NEW Windows, NEW Kitchen, NEW Bathrooms & NEWLY Refinished Hardwood Floors. 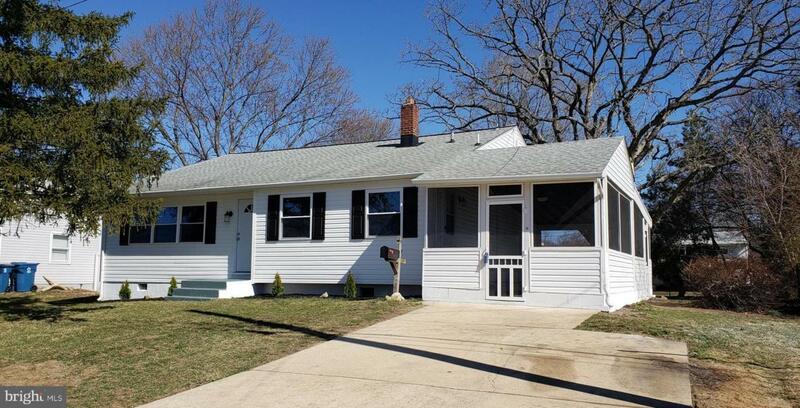 Updated Architectural Shingle Roof, Heater & Central AC. Amazing Opportunity to own this MOVE-IN condition home. Modern & Open Design Concept w/pleasing neutral colors. WOW Kitchen w/Sleek White Cabinets, Soft Close Drawers & Doors, Stainless Appliances, Recessed Lighting, Granite Counters & a Fabulous Peninsula Bar w/Room for Seating! There is a dining area w/a Sunny Window and all OPEN to the Large Living Room w/Vaulted Ceilings & Gleaming Hardwoods. Generous Owner's Bedroom w/Dual Closets. Striking Renovated Full Bathroom w/tiled walls & floors & a creative barn door style vanity. 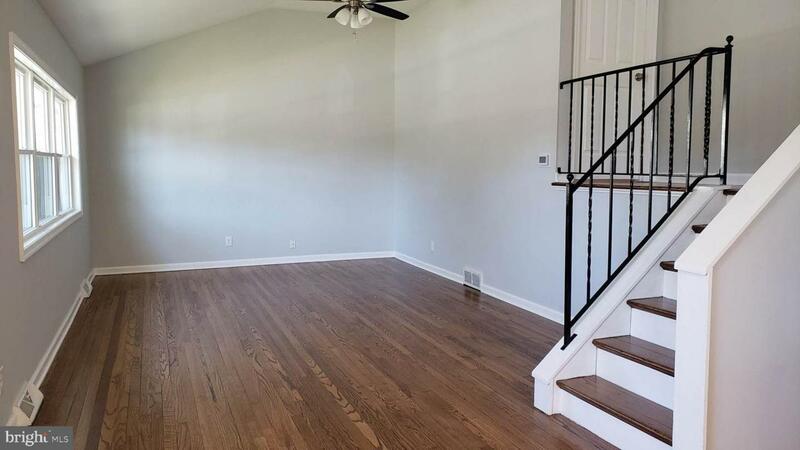 The Lower Level has a Den/Study/Craft Room or 4th Bedroom possibility if you add a closet. There is an Amazing Family Room, Powder Room and full size walk-out door to your enormous Rear Yard! Have all your friends & Family over and create the ultimate in entertainment possibilities with a wonderful screened porch with a built-in BBQ! 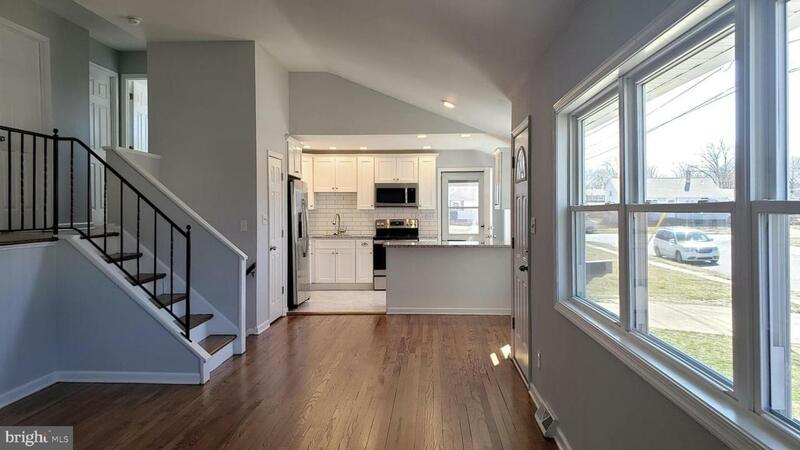 The lower level also provides ample storage space, laundry hook-ups and the utility room. Take advantage of all this home has to offer and make it YOURS! NOTE: One Seller, Colby Mullens, is a Realtor & Certified Residential Real Estate Appraiser in the State of Delaware.